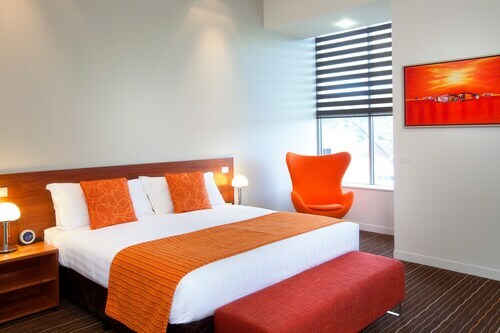 Hotels in Launceston start at AU$87 per night. Prices and availability subject to change. Additional terms may apply.